I wanted to share the FREE Cricut Craft Room cuts for this week. If you remember my post from a couple of weeks ago, my niece, Kathleen got a new Cricut. I am happy to say these are the first cuts she made with her Cricut. We successfully downloaded the Cricut Craft Room to her computer and she was in Heaven! We did run into a snag with her firewall, but we soon got past it and she is busy trying her hand at the Cricut. I think my favorite cut above is the camera…and doesn’t it look great against the orange cardstock. 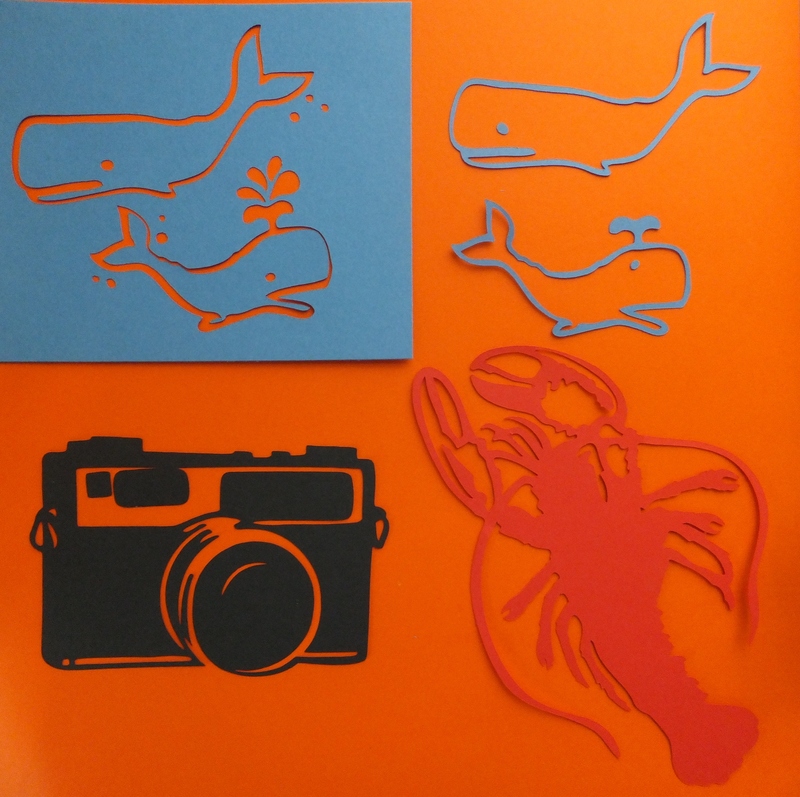 There are many other cuts on this week, so open your Cricut Craft Room and have some FUN!